Gin lovers, it’s time to head to Aldi – the supermarket will be selling eight types of gin ahead of Christmas, and there’s something for everyone. 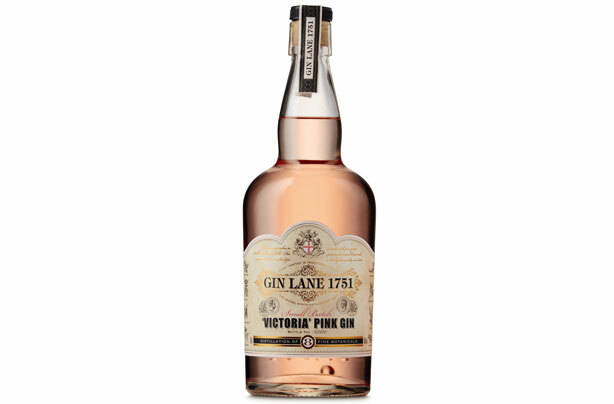 This award-winning Aldi gin, which received the gold medal at the 2017 International Wine & Spirits Competition and beat competitors that cost six times more, is the cheapest of Aldi’s gin offering. 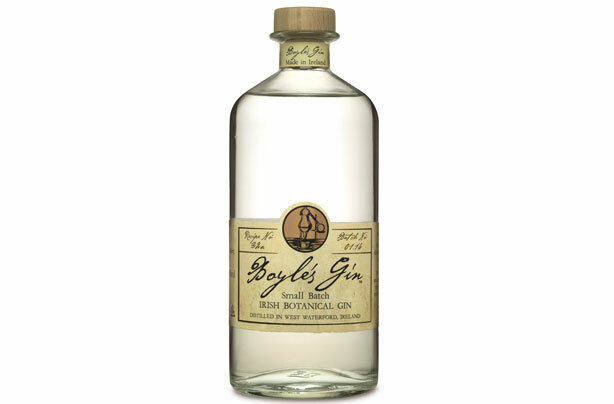 It’s described as being ‘light, with a touch of juniper’ with a ‘clear, crisp and complex flavour’. 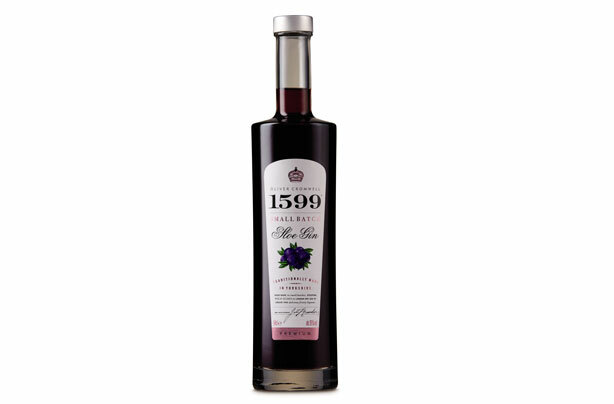 With an aromatic plum and cherry flavour and a hint of almond, this sloe gin is so delicious it can be enjoyed as dessert. Perfect for cold winter nights! 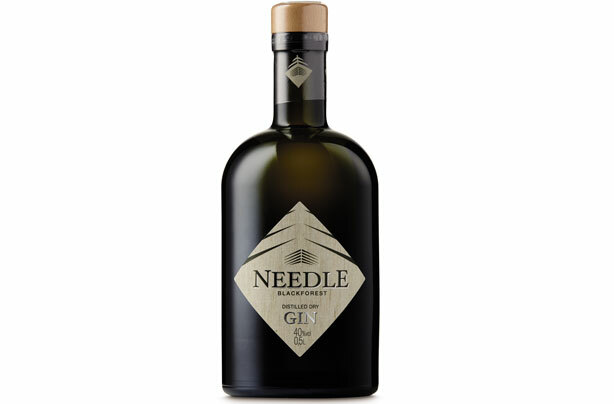 Another award-winning Aldi gin, which got a silver medal at the 2017 International Wine & Spirits Competition, it’s described as being an ‘elegant’ drink with a ‘balanced mix of wild botanicals and fruits with a touch of citrus and juniper’. To keep it festive, Aldi suggest you serve it frozen berries – yum! With hints of ginger and sun-dried lemons and oranges, this ‘unique’ and ‘distinctive’ is distilled from a mix of 11 botanicals, including lavender, and is best enjoyed on the rocks. 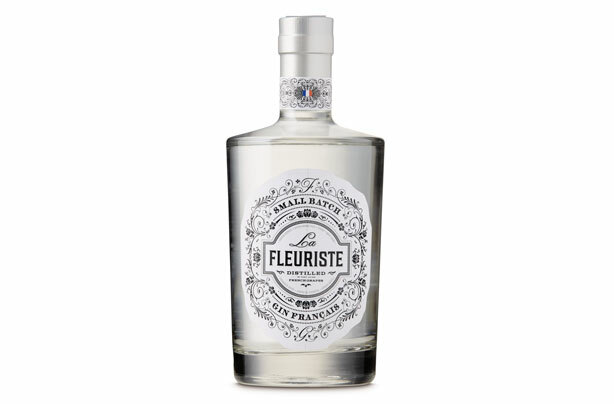 Part of the higher end of Aldi’s gin offering, this floral gin is described as being a ‘complex and elegant’ drink, with citrus and juniper finish. 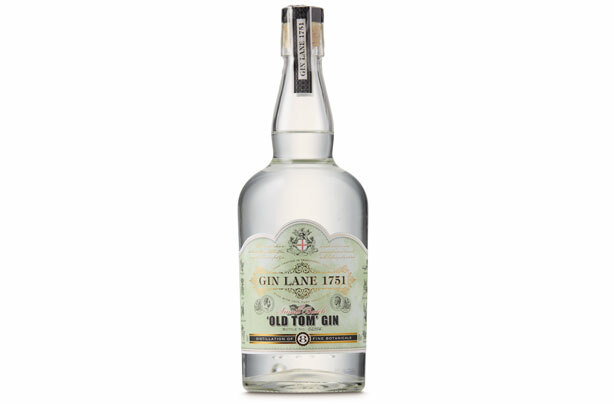 Lighter and less intense than London Dry Gin, Old Tom Gin is said to have a ‘silky, smooth and a deliciously sweet profile’, with this star anise botanicals and a dash of refined sugar. Potentially one of the most exciting products coming to Aldi (hello millennial pink! 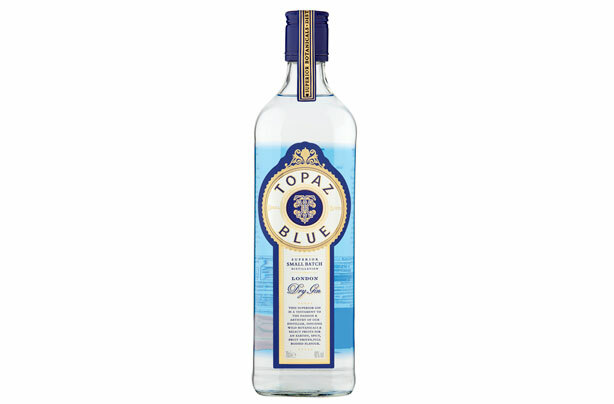 ), we can’t think of a better looking drink to toast with this Christmas. 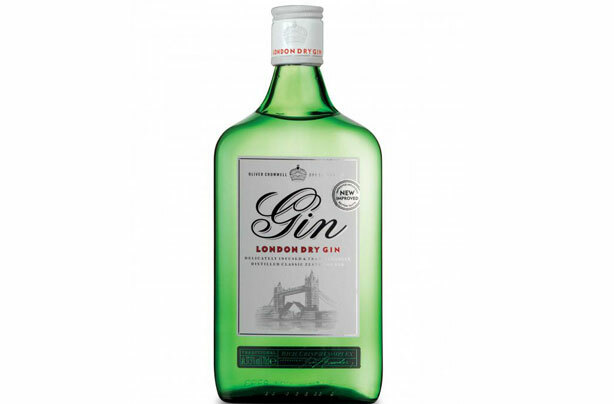 A new addition to their offering in the UK, this Aldi gin with hints of orange and juniper has been a success in Ireland, where it won 2016 ‘Overall Best Gin’ at the Irish Whiskey Awards. Definitely worth a try then! 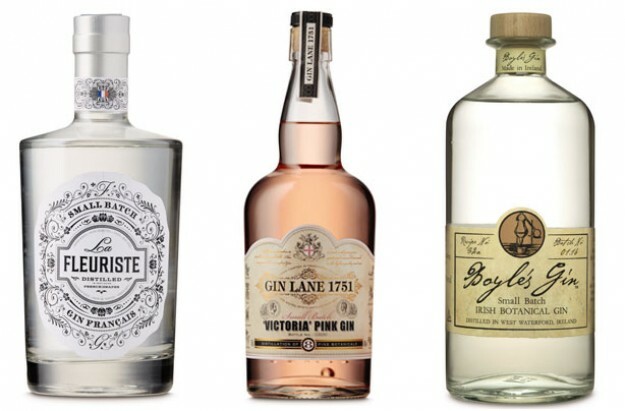 Will you be buying any of Aldi’s gins this Christmas? Let us know in the comments!